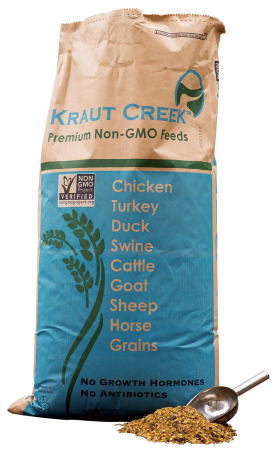 We Provide Only The Highest Quality Non-GMO Feed Products. No Growth Hormones. No Antibiotics. All feed is available in 50# bags or bulk quantities. Click a product to view the feed tag.